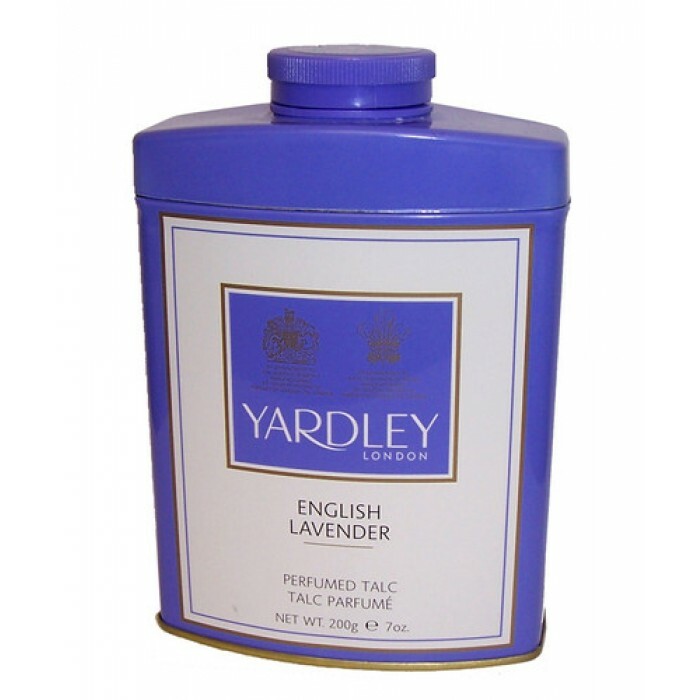 Established in 1770, Yardley of London is apparently the world’s oldest cosmetics company. 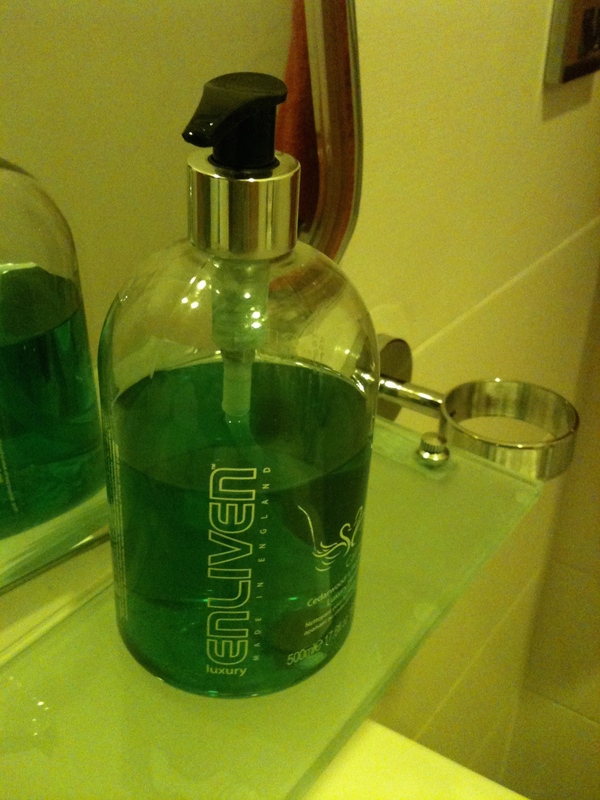 They make a lovely range of soaps, perfumes, bath products, talcum powder and the like. Yardley holds 2 Royal Warrants. 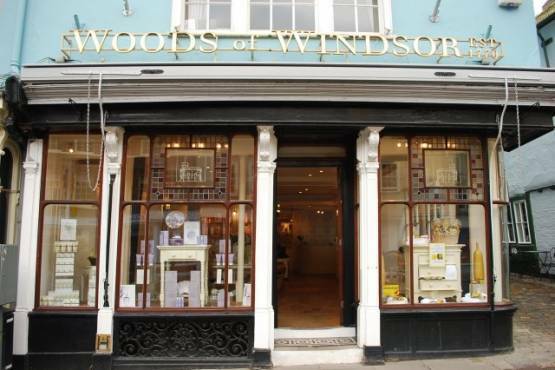 Also, established in 1770 (as a chemist), Woods of Windsor now sells soaps, fragrances, bath products, hand cream and the like. I think there products are (at least mostly) made in England. They have a shop near Windsor Castle, in Windsor, England. They also sell Yardley products in their shop. As far as I can work out (and it is by no means clear!) Yardley London and Woods of Windsor are owned by the Indian company Wipro. Yardley London is run as a disctinct entity, based at the Woods of Windsor shop in Windsor. However, another Indian company Lornamead owns Yardley in the Americas, Germany and Austria (they have a separate website – http://www.yardleylondon.com). There is no indication on their website of where Yardley Americas, Germany and Austria make their products. This entry was posted in Cosmetics, Fragrances, Perfume, Health and Beauty, Royal Warrant Holders, Soap, Talcum Powder and tagged fragrance, Made in England, Manufactured in the UK, Perfume, Soap, Talc, Talcum Powder, Woods of Windsor, Yardley on October 18, 2012 by ukmade.